May buy 1 for yourself and 1 additional as a gift. May redeem 1 per household. Valid within 35 miles of zip code 84094. Must use entire value in 1 visit. Appointment required and subject to availability. Merchant cancellation policy of 24 hours applies or voucher may be forfeit. Expires 6 months after purchase. See the terms that apply to all deals. 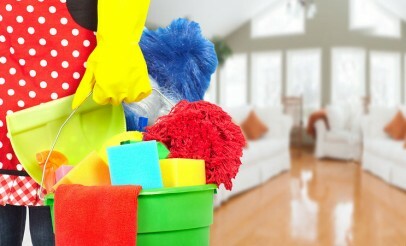 Need some serious house cleaning, but too busy or tired to do it yourself? Green House Carpet Care provides professional cleaning services in addition to their carpet and air duct cleaning. Green House Carpet Care is a a professional cleaning company that specializes in carpets, house cleaning, tile, grout, upholstery and air ducts.